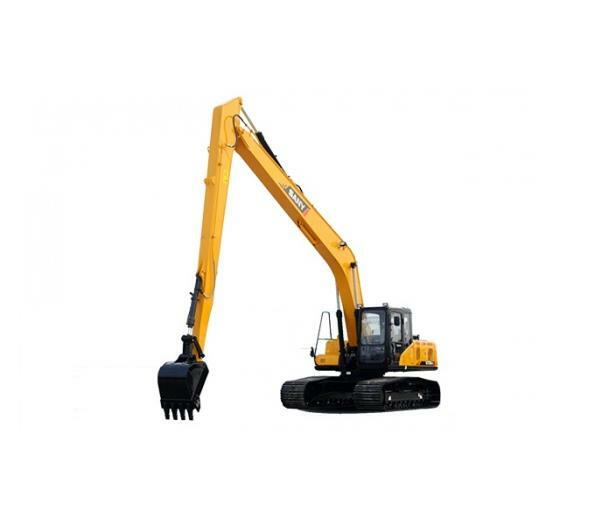 The Sany Warranty enhances and sustains your entire ownership experience with comprehensive coverage and peace of mind. 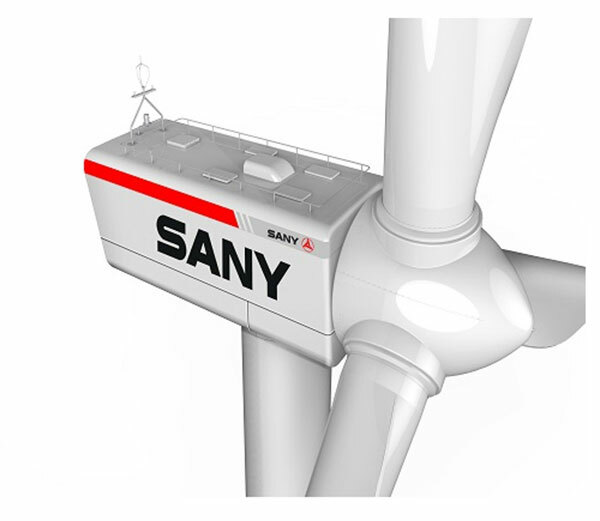 Sany secures your investment with a standard warranty that provides 3 years of worry-free operation. 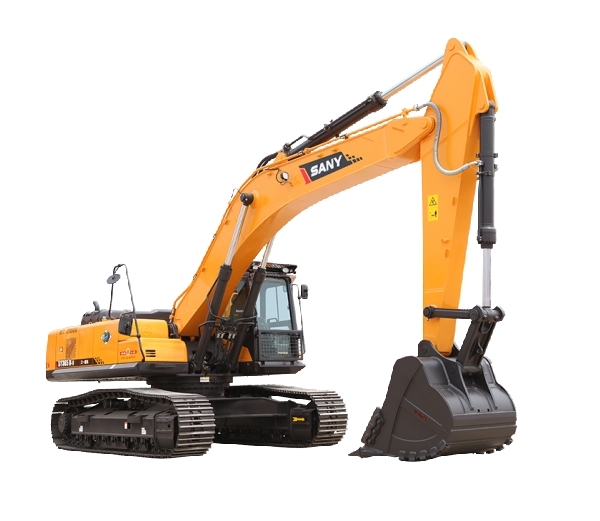 The lifespan of Sany machines well exceeds that timeframe, so your Sany Dealer offers Equipment Protection Plans, which protect you for the long haul. Equipment Protection Plans wrap around the factory warranty, ensuring that your investment is safeguarded beyond the standard warranty period.